hd00:11Disco spectrum lights concert spot bulb. Abstract motion background in red colors, shining lights. Bright flood lights flashing. Seamless loop. More sets footage in my portfolio. hd00:11Disco spectrum lights concert spot bulb. 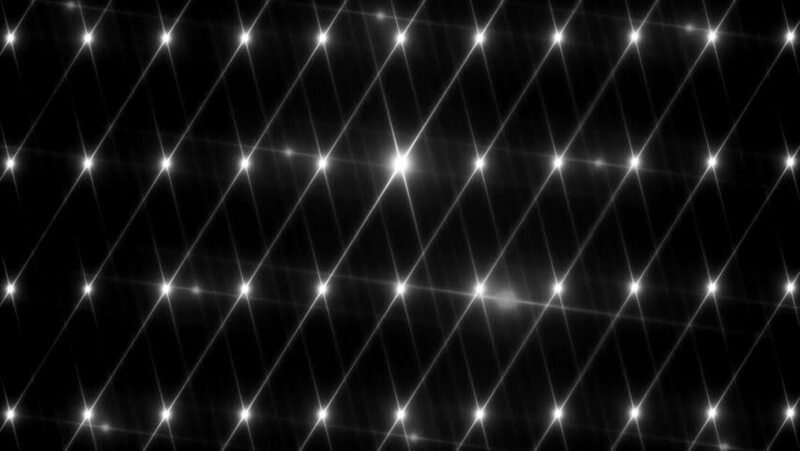 Abstract motion background in grey colors, shining lights, energy waves and sparkling particles. Seamless loop. More sets footage in my portfolio. 4k00:10Disco spectrum lights concert spot bulb. Abstract motion background in multicolors, shining lights, energy waves and sparkling particles. Seamless loop. More sets footage in my portfolio.